“Misinformation is indeed a weapon of mass destruction”. A powerful quote from journalist Gil Noble who passed away April 5, 2012. 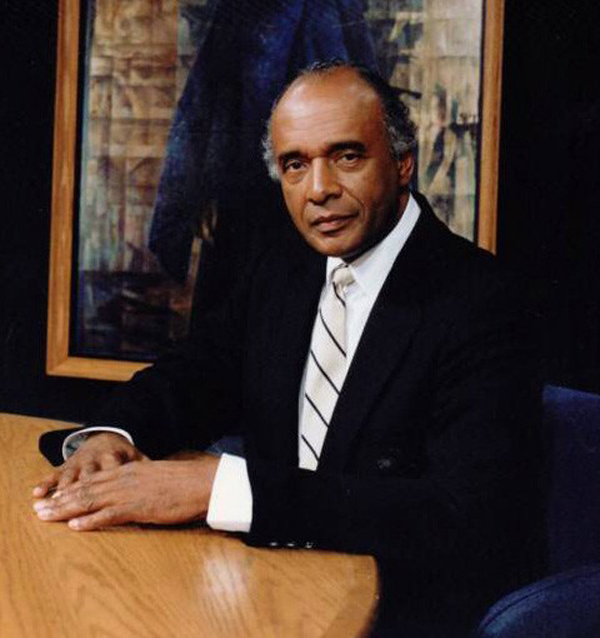 He was an American television reporter as well as the producer and host of New York City television station WABC-TV’s weekly show, ‘Like It Is’ for from 1968 to 2011. Filed Under: Nation of Billions Tagged With: adam clayton powell jr., african american, alex haley, black history, civil rights, documentary, educational, gil noble, harlem, joe lewis, like it is, malcolm x, marcus garvey, media, NYC, politics, porkchop davis, racism, society, thinking, TV, u.s.